Heading to CIM? Check Out Our Favourite Vancouver Spots! Vancouver: Where business meets pleasure. Heading to the 2018 CIM Convention May 6th to 9th? 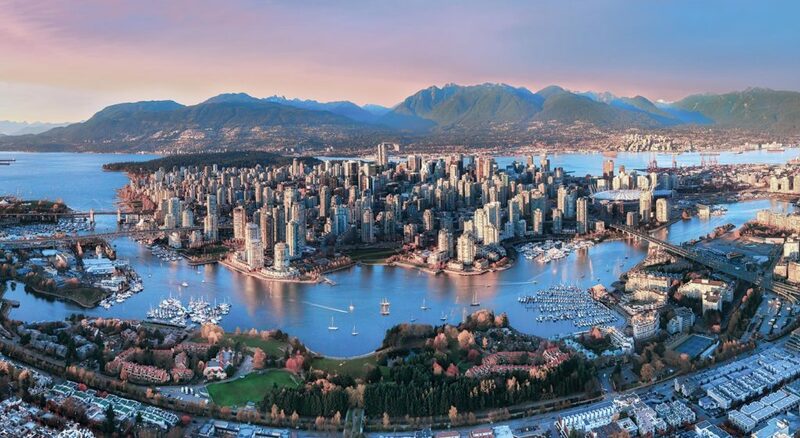 Add a little pleasure into your trip and find your perfect adventure with our top spots to visit in Vancouver! Visit Stanley Park by foot or rent a bike. Vancouver’s largest urban park boasts spectacular beaches, trails and scenic seawalls. Lively Gastown is known for its whistling Steam Clock and mix of souvenir shops, indie art galleries and decor stores in Victorian buildings. A trendy food and drink scene includes chic cocktail lounges and restaurants serving everything from gourmet sandwiches to local seafood. Hip eateries also dot the neighboring Downtown Eastside area, while the up-and-coming Railtown district is home to edgy fashion studios. Granville Island is a peninsula and shopping district. It is located across False Creek from Downtown Vancouver, under the south end of the Granville Street Bridge. Visit Olympic Village developed by a “green” community/group and staying true to their beliefs and iniatives the Olympic Village uses innovative energy efficiency and sustainability systems like solar heating and green roofs. Specially built for the 2010 Winter Olympics. Dine at the Cactus Club Café located steps from the Convention Centre with amazing food catering to all dietary requirements. What are your favourite Van-City spots? Did we leave anything off the list? Let us know if you’re heading to CIM this year and what your must-see spots are! And if you haven’t registered, there’s still time. We can’t wait to see you there.